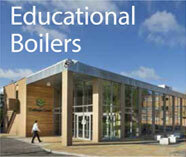 Vaillant have been in existence for over 130 years as one of Europe’s leading boiler manufacturers. Vaillant’s focus is on innovation in terms of energy efficiency ratings and low emissions. 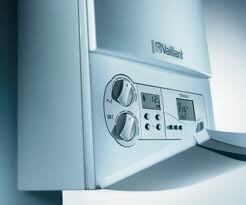 We can service or repair all types of Vaillant boilers.